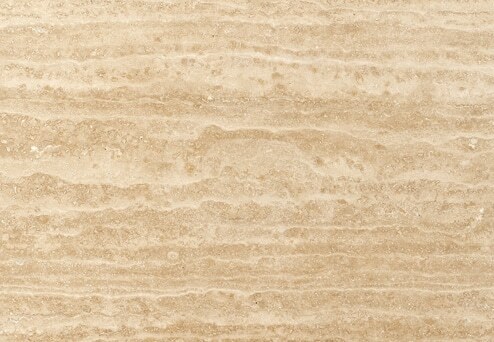 For a subtle beauty and magnetic glance. 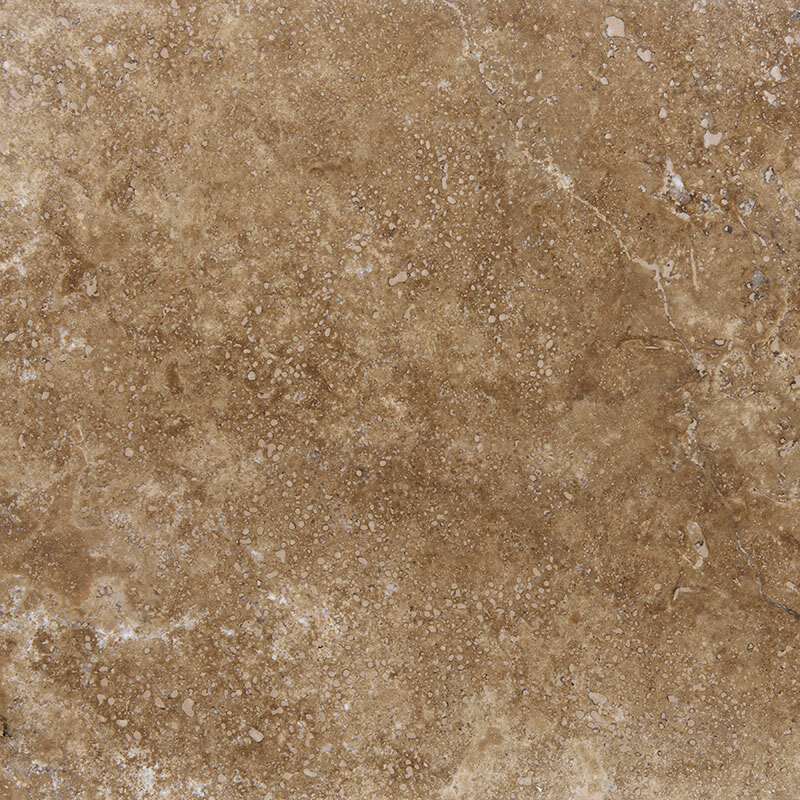 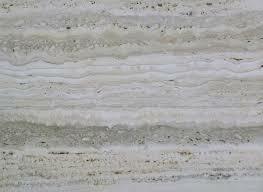 Offering delicateness, flexible handling with hassle-free care, travertine depicts classic sophistication to any place. 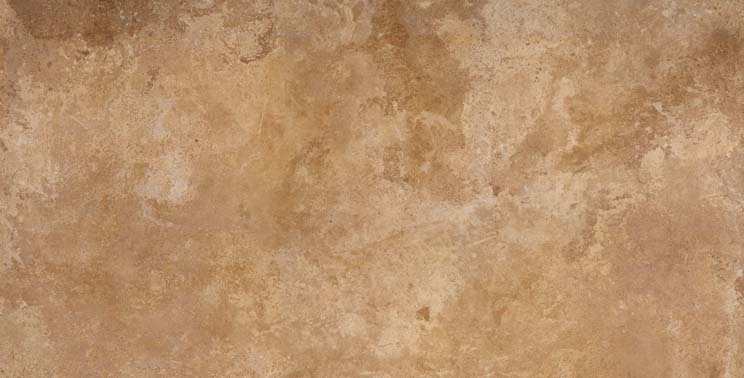 Best applied in different finishes and patterns, travertine is proven an outstanding choice for façade, bathrooms, decks as well as the inside and outside functions of a home.